Anyone looking for a new or used vehicle is looking for one specific thing: getting the lowest interest rate possible. Fortunately, we have one simple tactic to help you avoid paying exceptionally high interest - even if you may have bad credit and need an auto loan! 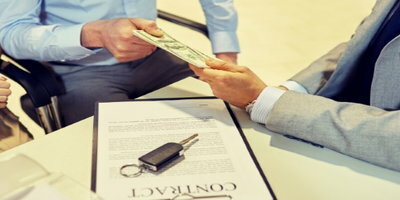 There is typically no way of avoiding the reality that if you have a poor credit score, you will be faced with paying a higher than average, sometimes much higher than average, interest rate on your auto loan. 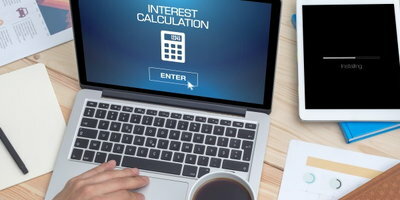 But even with an interest rate in the double digits, there is a way borrowers can reduce the interest charges they'll pay, without increasing their overall monthly payment – as long as they have a "simple interest" car loan. 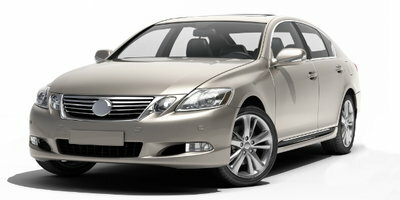 A simple interest car loan is a type of loan in which the interest is computed on a daily basis. With this type of loan, borrowers pay the highest percentage of interest (in relation to the overall payment) with the first on-time payment. Over the term of the loan, the amount of interest paid relative to the overall payment is reduced each time an on-time payment is made. 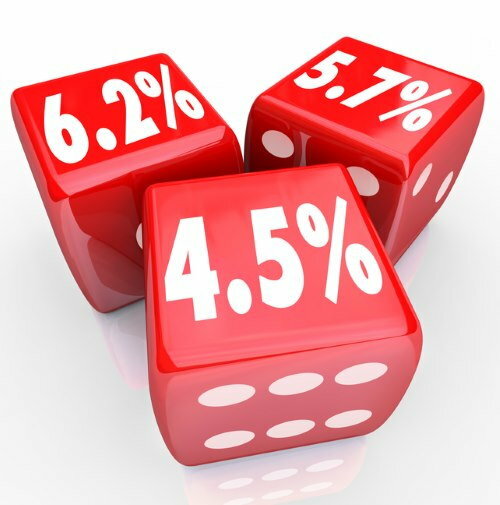 The lowest amount of interest, percentage-wise, is made with the last payment. As an example, a 60-month simple interest auto loan with an interest rate of 17 percent would have a fixed monthly payment of $372.79. The interest amount portion of the first payment would be $212.50, while the amount paid on the principal would be $160.29. Provided all payments are made on time, the interest portion of the final payment (number 60) would be $5.21, while the amount paid on the principal would be $367.58. Since interest accrues on a daily basis, the sooner a payment is made, the less amount of interest is accrued. 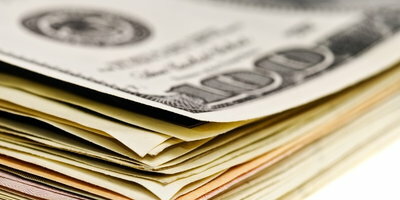 This is the situation in which borrowers can save money on this type of loan. 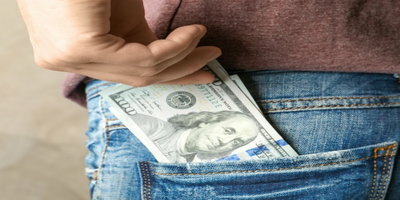 If the due date of the loan payment is the 20th of the month and the required payment is $300, the payment-splitting technique calls for the buyer to make a $150 payment on the 5th of the month and another $150 payment on 20th – the actual due date. Since there is no pre-payment penalty on simple interest loans (it will say so in the loan contract), the first payment will slightly reduce the daily interest charges for the first 15 days of the loan each month, without changing the total monthly payment. Another advantage: for borrowers who are paid more than once a month, paying a loan this way also helps balance your budget by not requiring that the entire amount be taken out of just one paycheck – a win-win situation if we ever saw one. There is, however, one more thing borrowers need to be aware of: their car loan must be a simple interest loan. To be sure that it is, check the contract for the words "no prepayment penalty". The words "simple interest" may even appear at the top of, or somewhere in, the contract. 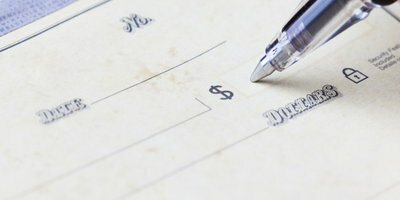 Splitting payments can reduce the interest charges of a simple interest car loan, even for credit-challenged borrowers. One more tip: Auto Credit Express matches people with car credit difficulties to those new car dealers that can offer them their best chances for approved auto loans.